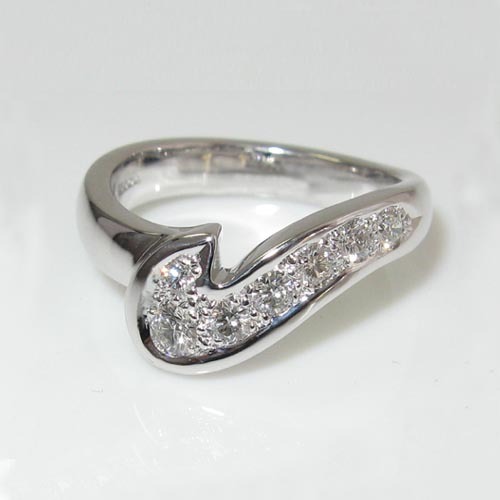 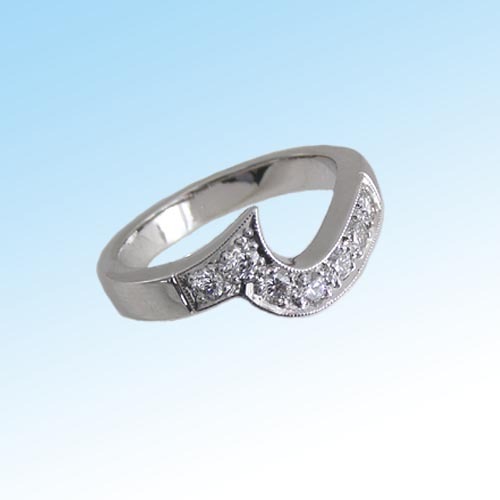 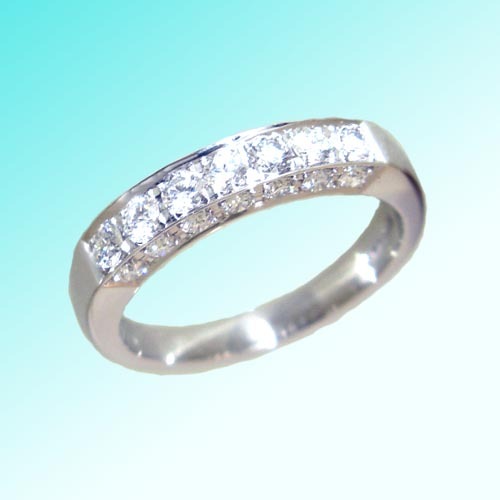 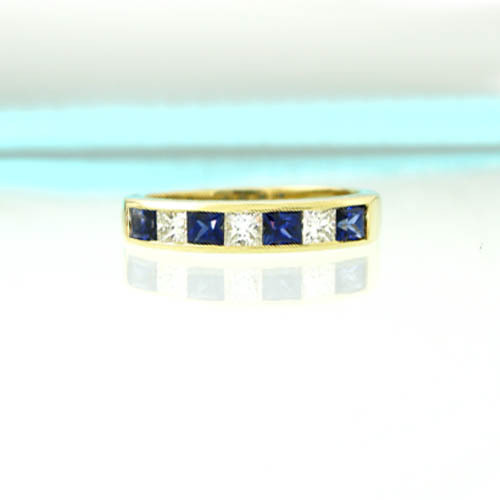 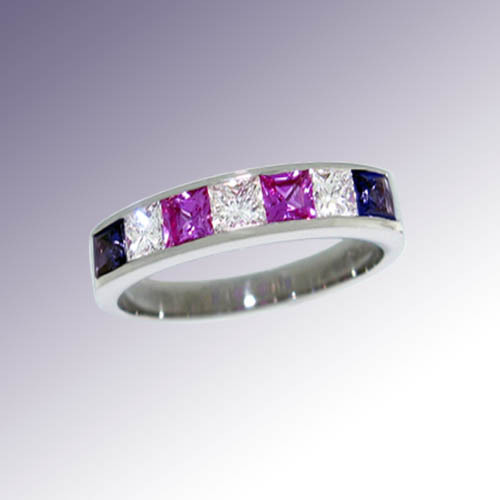 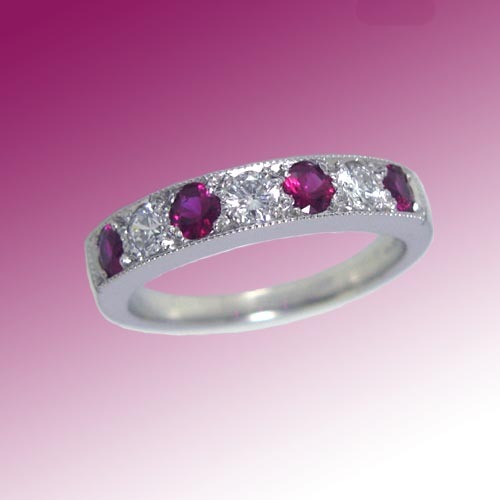 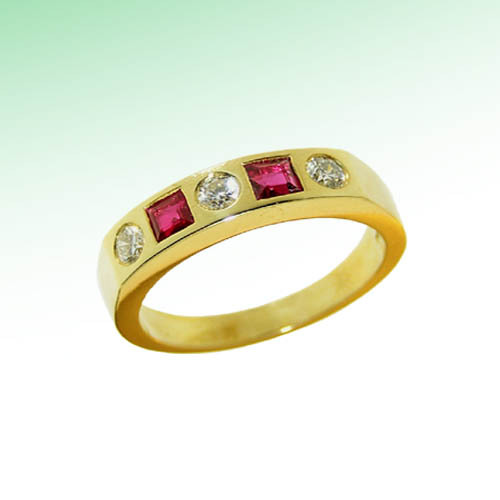 We produce a unique and diverse range of eternity rings in Platinum and Gold, with fine Diamonds and Gems as desired, to mark any special occasion. 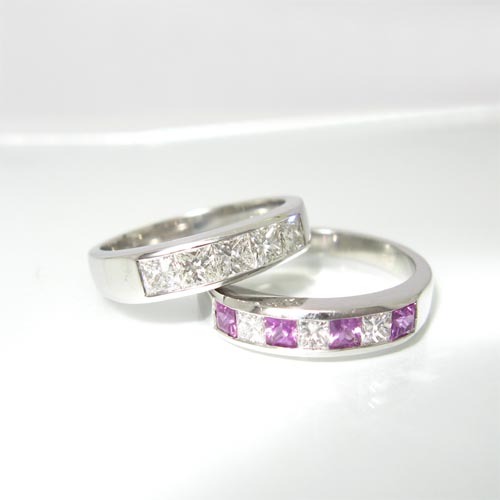 You choose the style and the stones to suit your lifestyle. 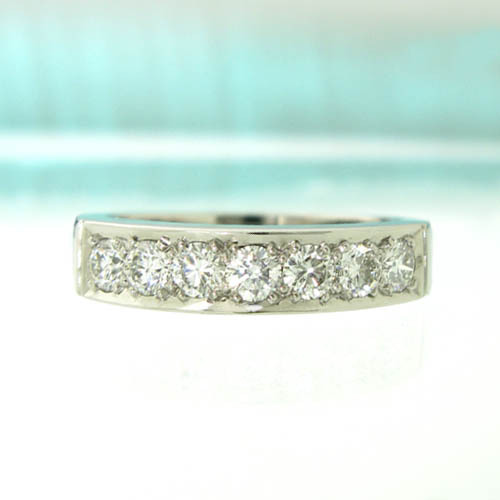 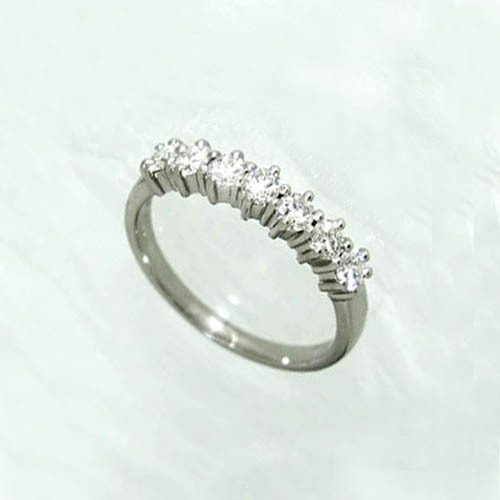 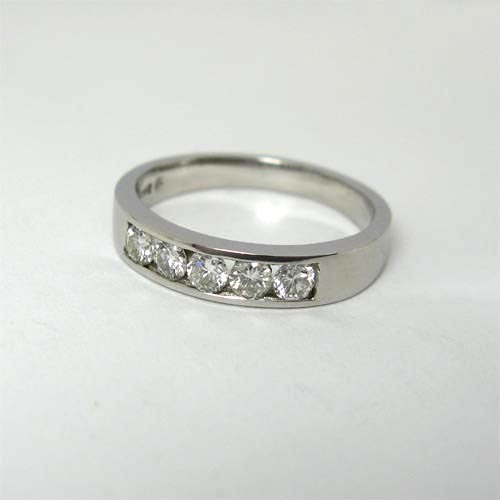 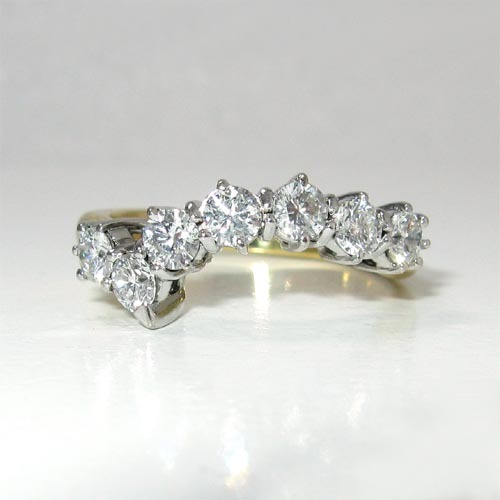 Please call in, phone or email, to discuss your ‘Forever Special’ eternity ring, unique to you!